We are delighted to offer our Special Orders Service - for special sizes or the design and production of unique pieces. Costs and delivery times vary depending on the size and type of order. Because memories last a lifetime, we offer engraving services for Tane jewellery and silverware at no additional cost. 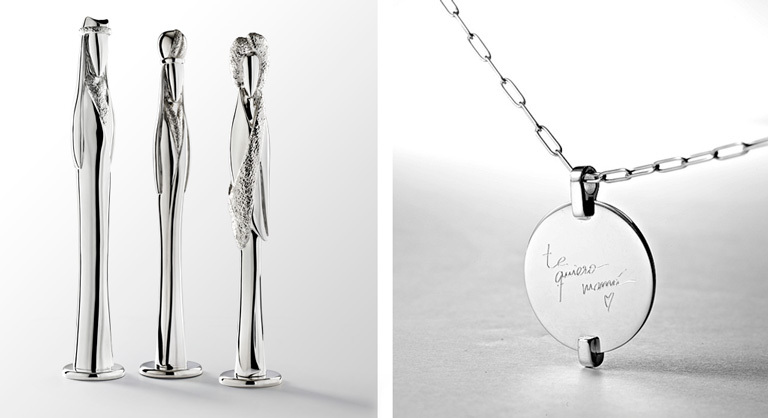 In any of our stores you can choose the typography and the place the piece will be engraved. Delivery times may vary depending on the type and number of the engraved pieces.